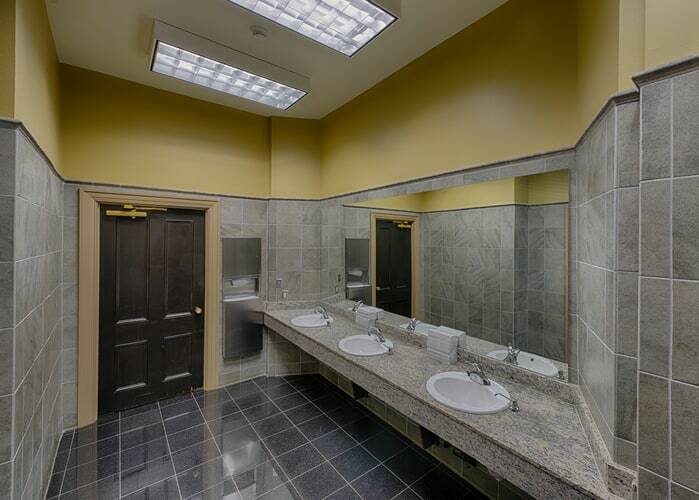 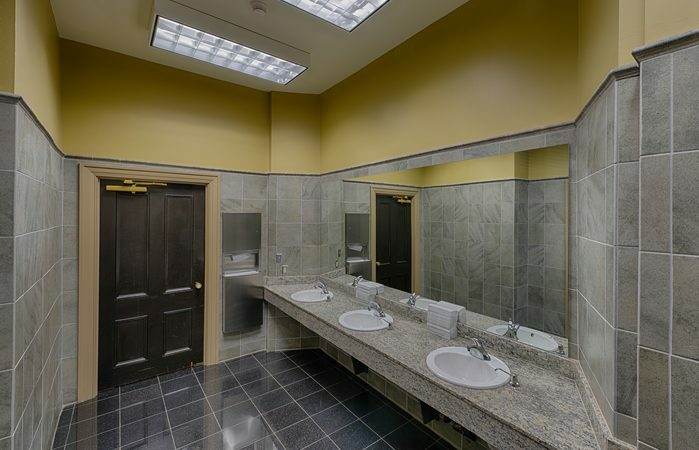 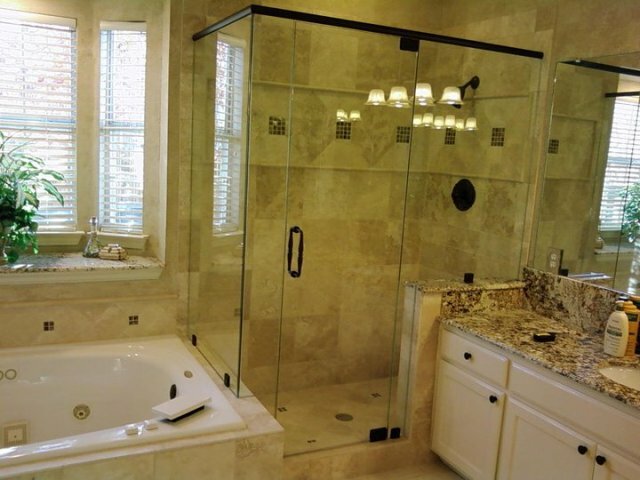 Are you looking to improve the look of your bathroom? 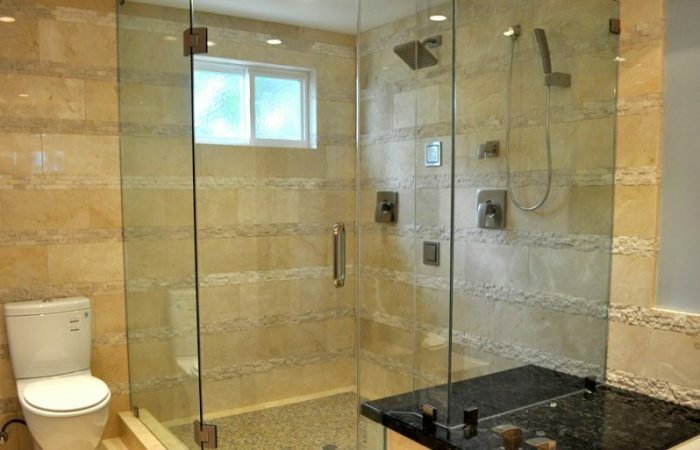 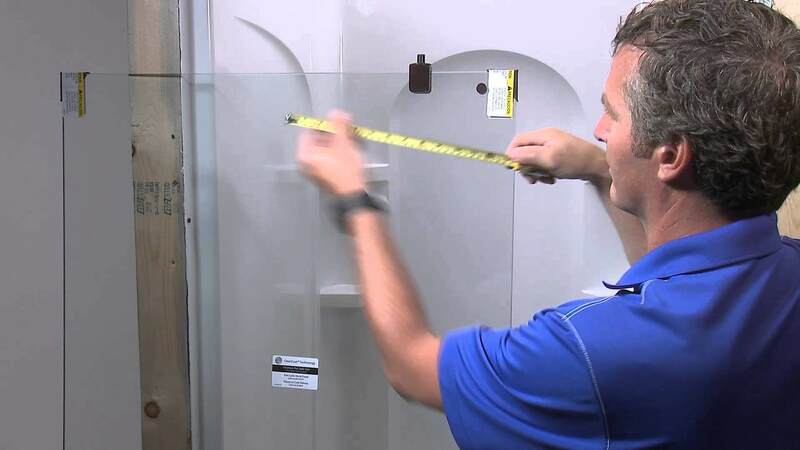 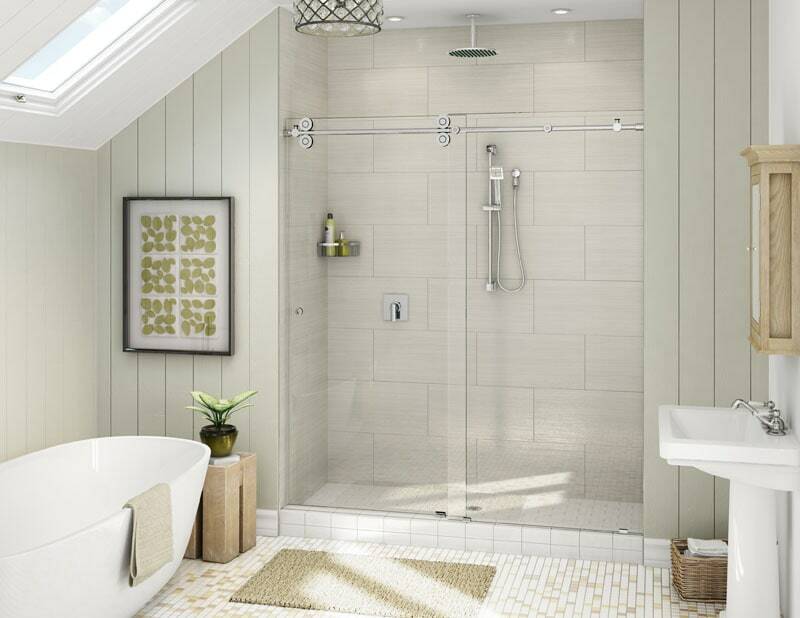 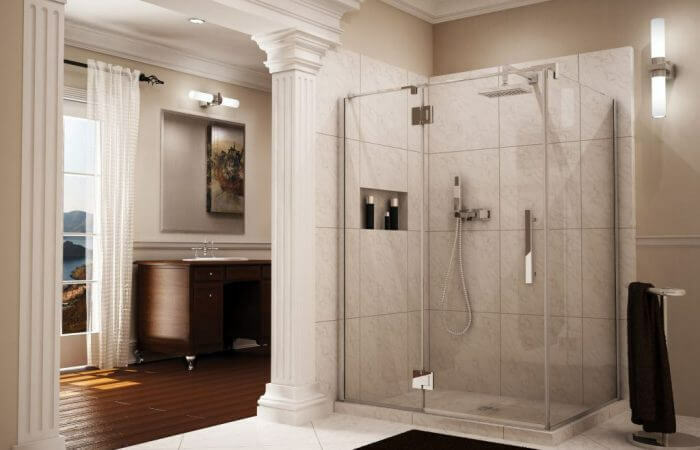 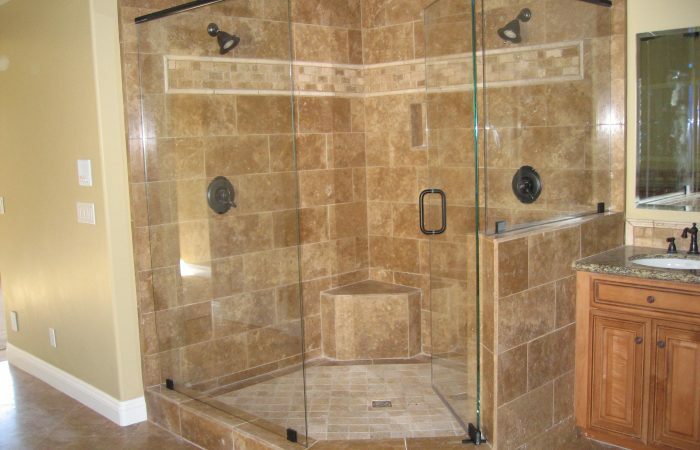 Having a beautiful shower enclosure is a sure-fire way to make your bathroom stand out. 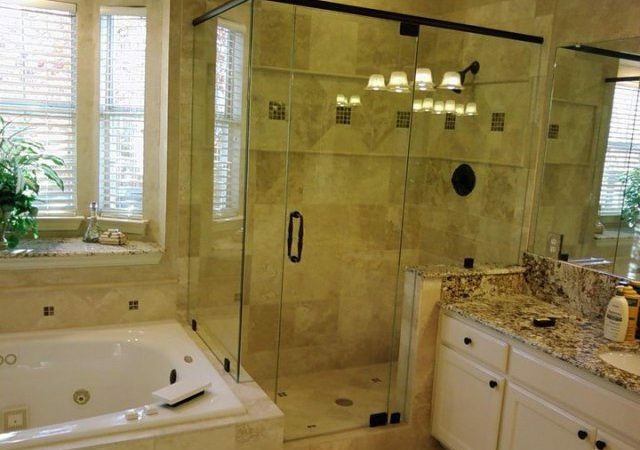 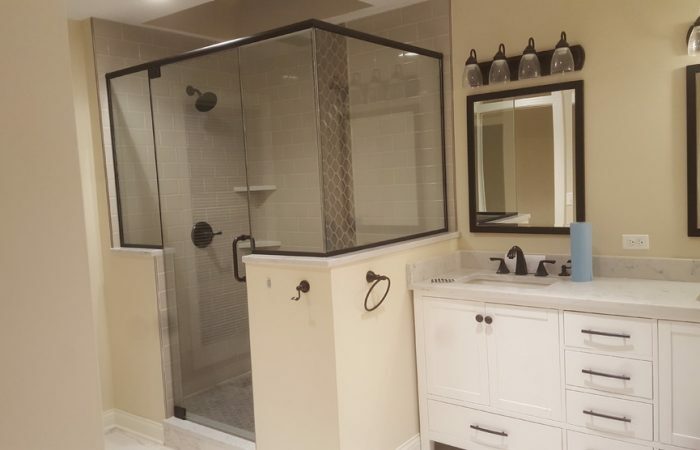 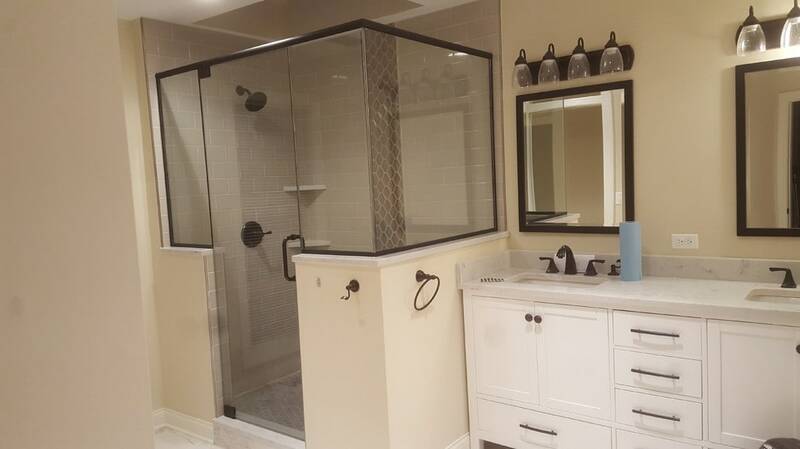 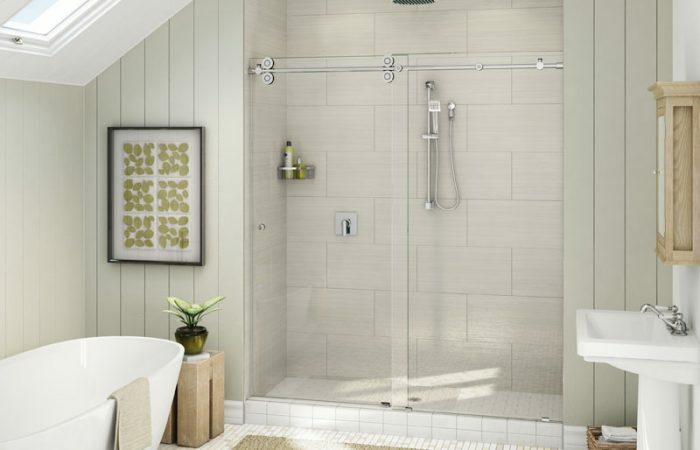 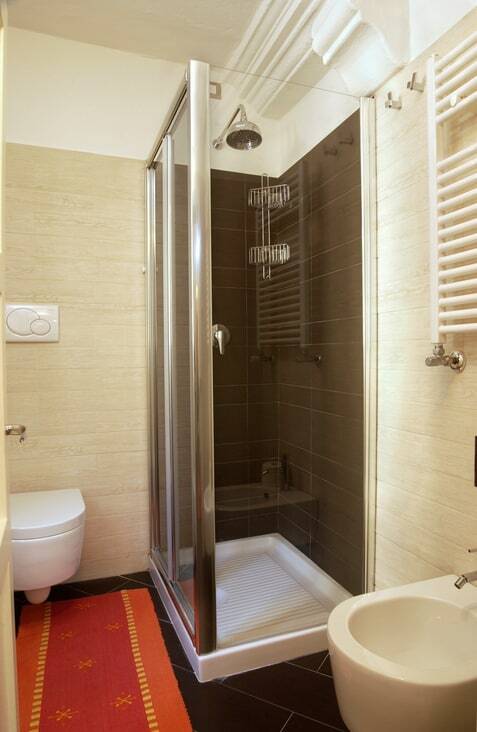 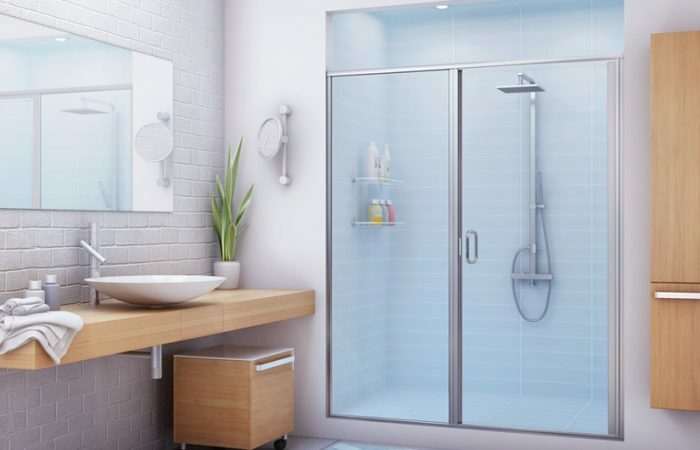 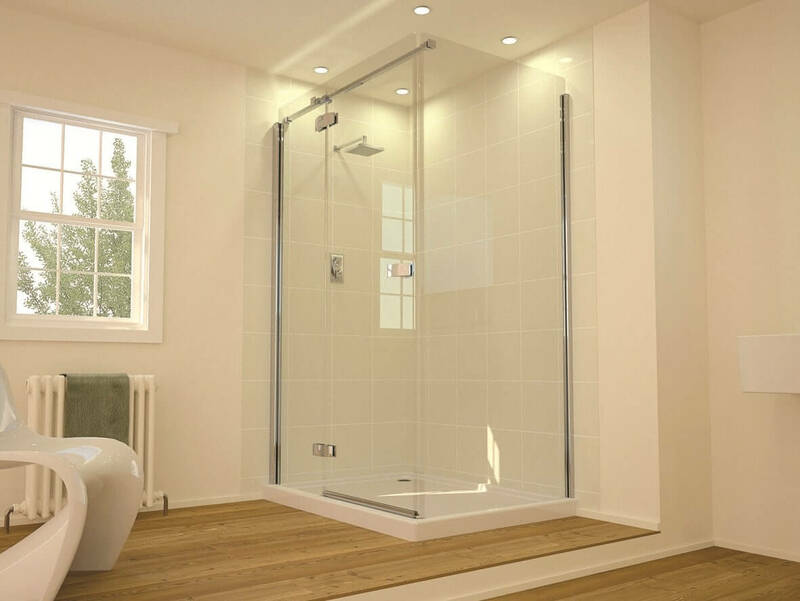 This type includes a glass shower door and at least one other glass panel. 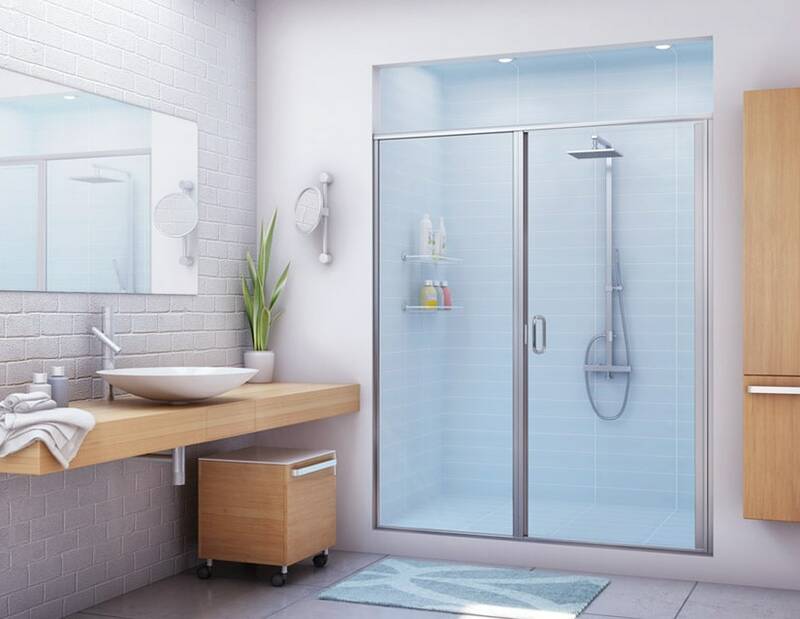 The door can attach to glass or to the wall, and can open from the left or right. 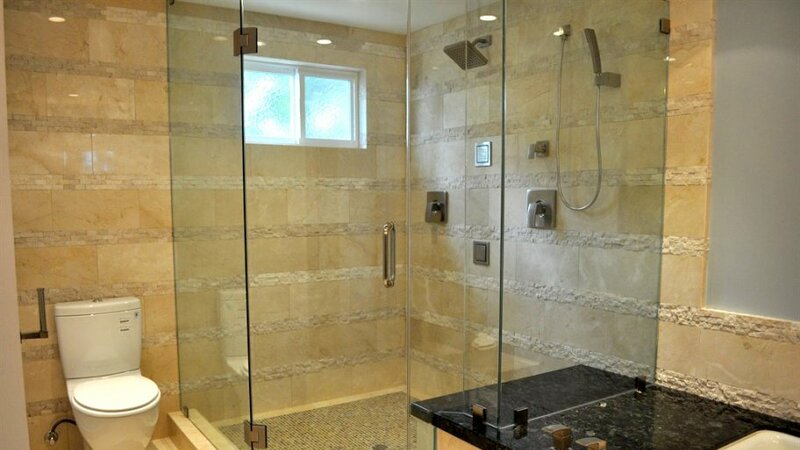 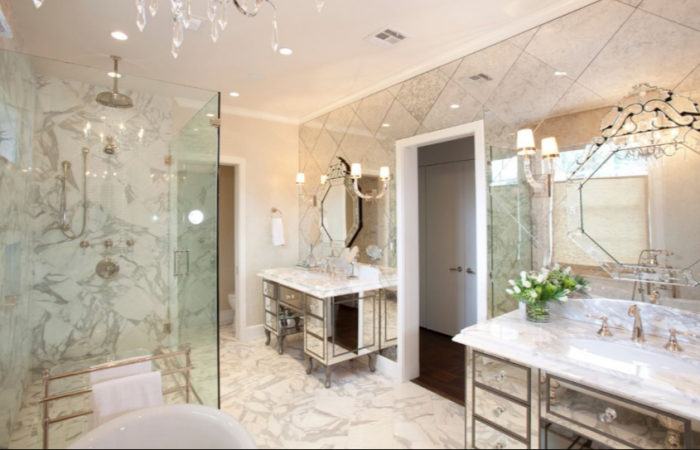 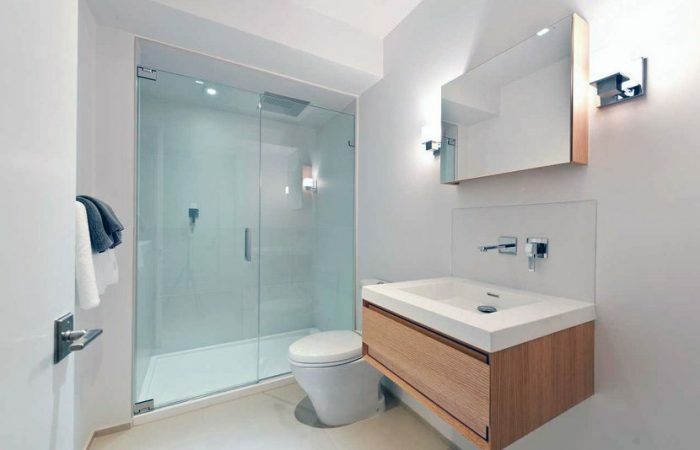 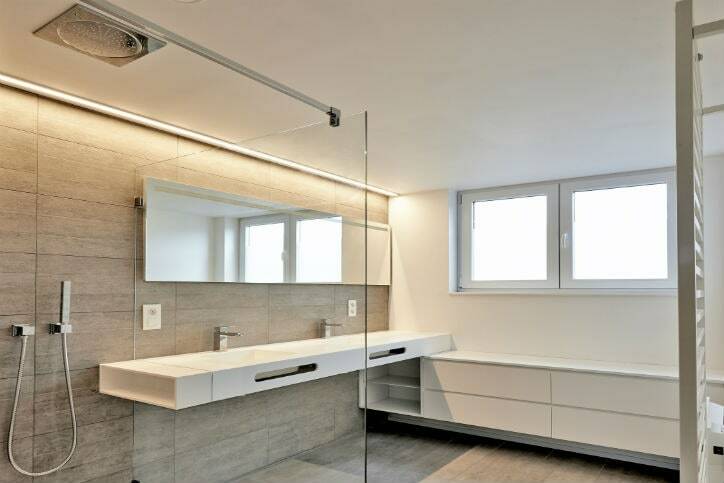 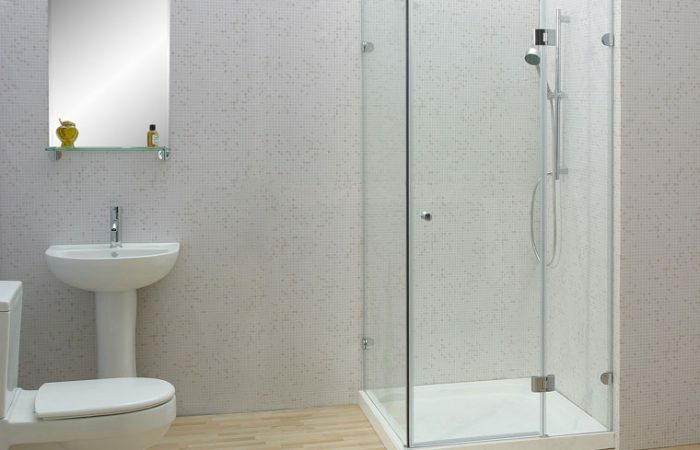 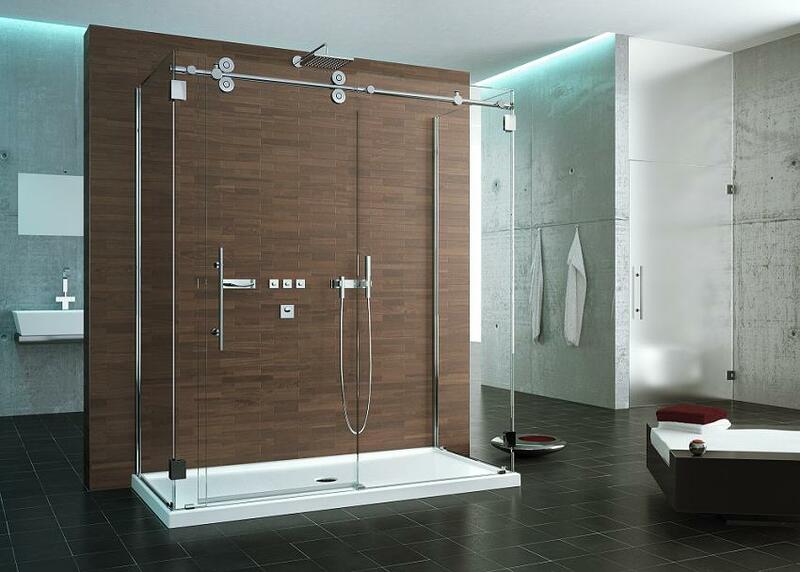 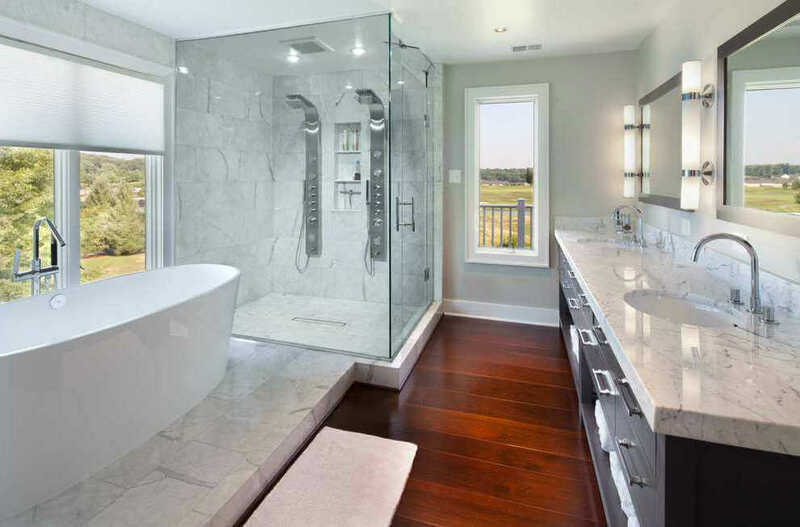 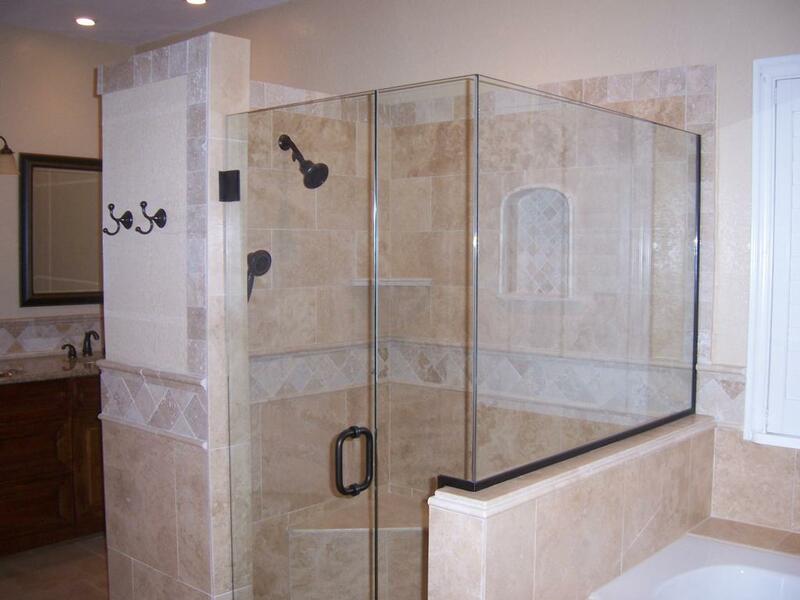 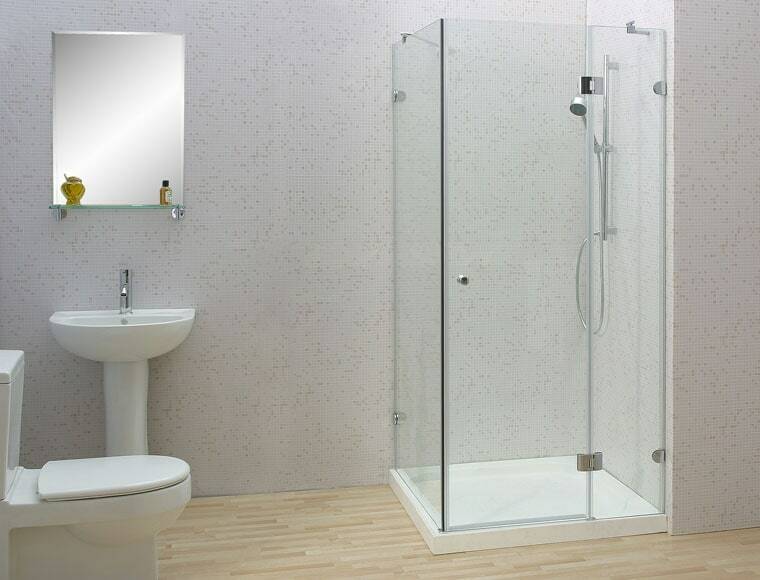 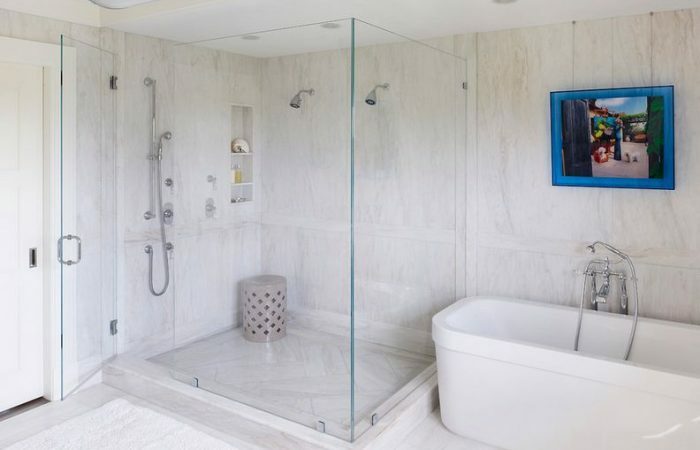 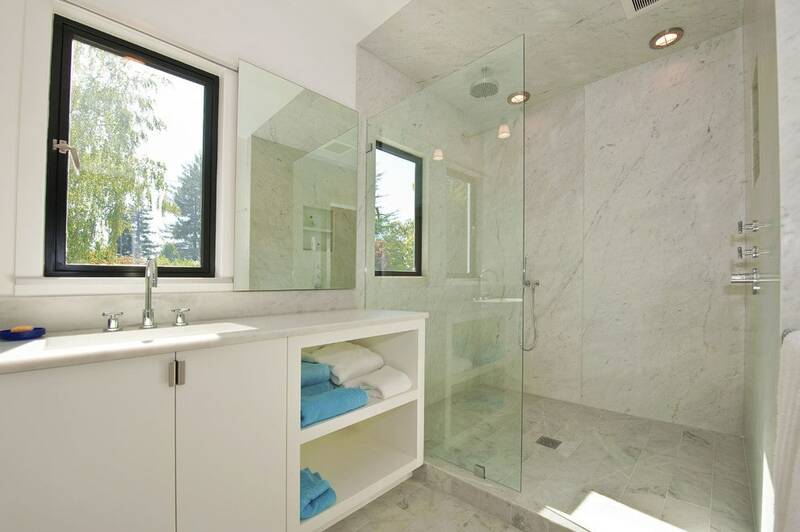 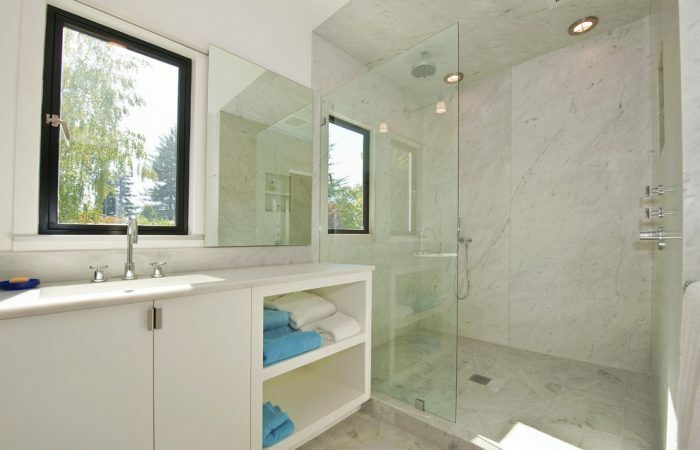 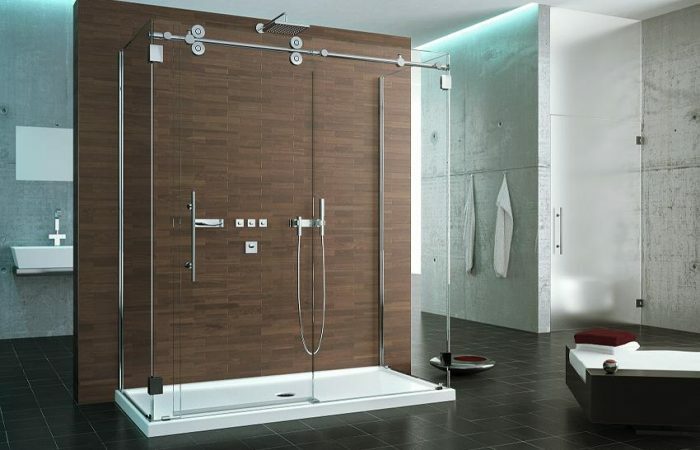 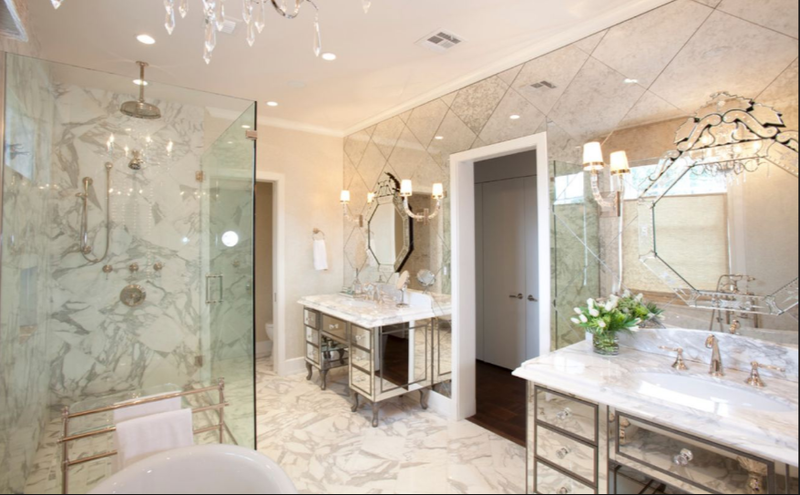 This type consists of two glass walls and fits in the corner of your bathroom. 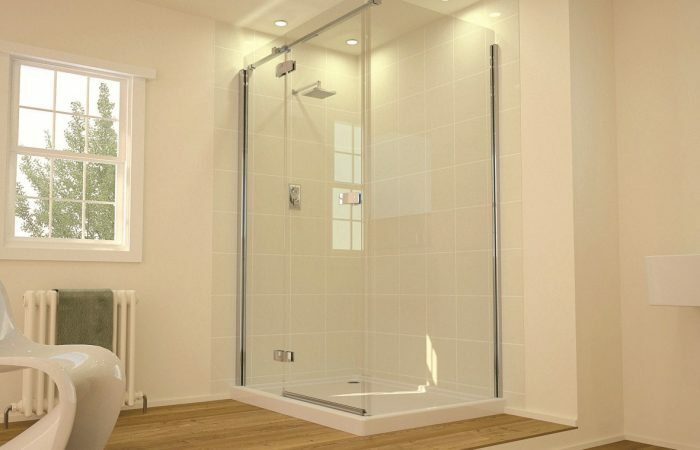 The door can attach to the glass or to the wall and can open to the left or right. 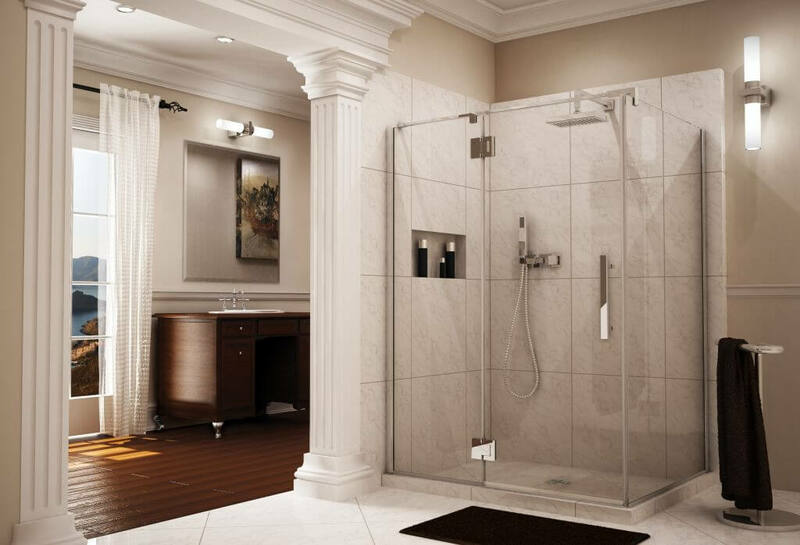 This diamond-shaped shower door is another type of corner shower door. 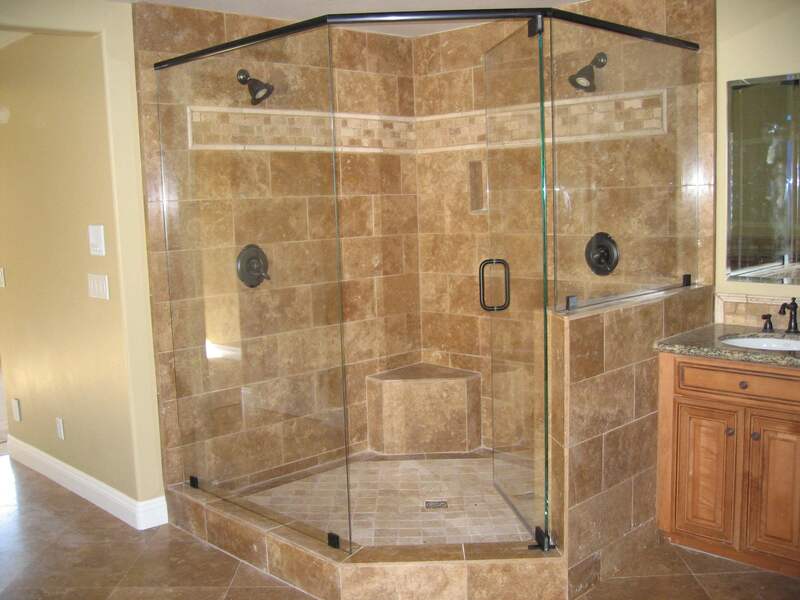 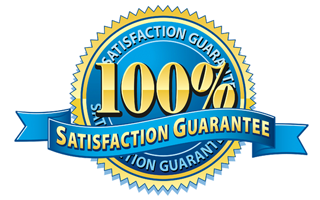 have a heavy-duty smooth sliding mechanism at the top. 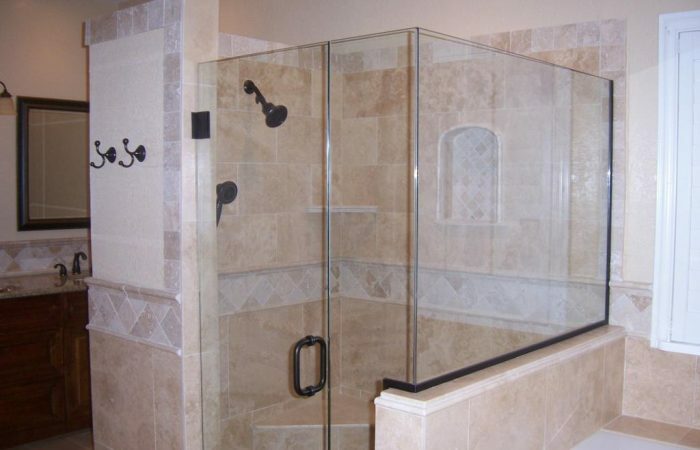 A glass shower door with your choice of glass type. 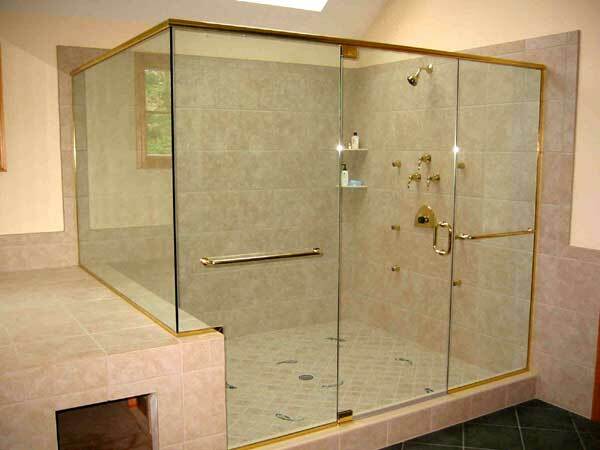 and styles, like grey, bronze or frosted glass, etc.